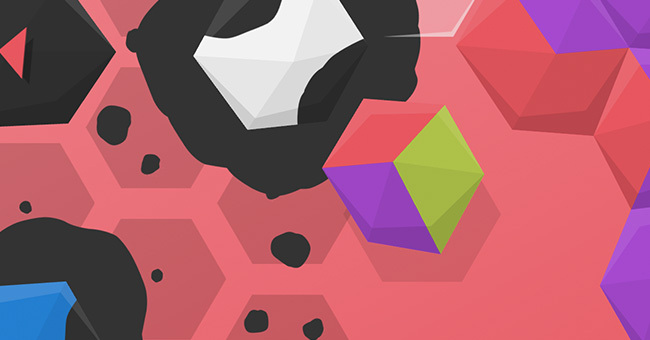 Troisix is a puzzle game that might look simple at first but will quickly make your head spin. 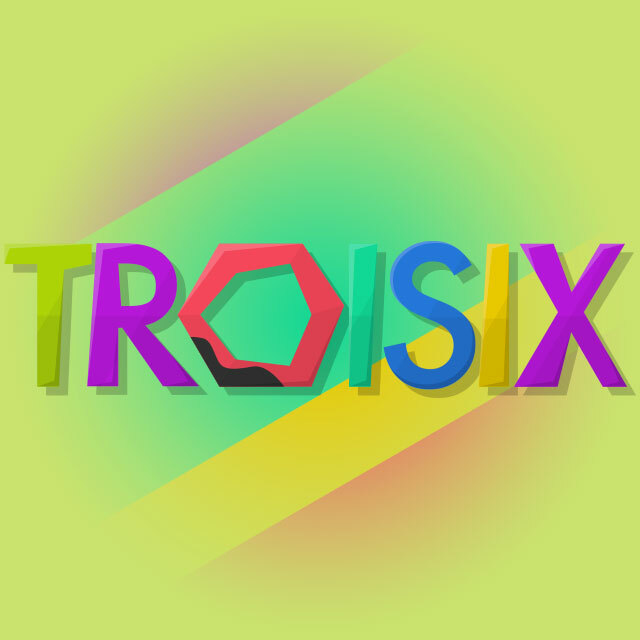 Inspired by domino and chromino board games, Troisix is ​​reinventing the whole concept and bringing complexity and fun to the next level. The colors like to play peacefully, stick together and squabble nicely. But one day, their peace is interrupted by the arrival of the Hungry Ogre. It started to capture colors to eat them afterwards. The color need you, a born leader to help them defeat this evildoer. They're counting on you! Complete each level one by one by judiciously placing the colors and avoiding the traps of the Ogre. That will be the key to success! 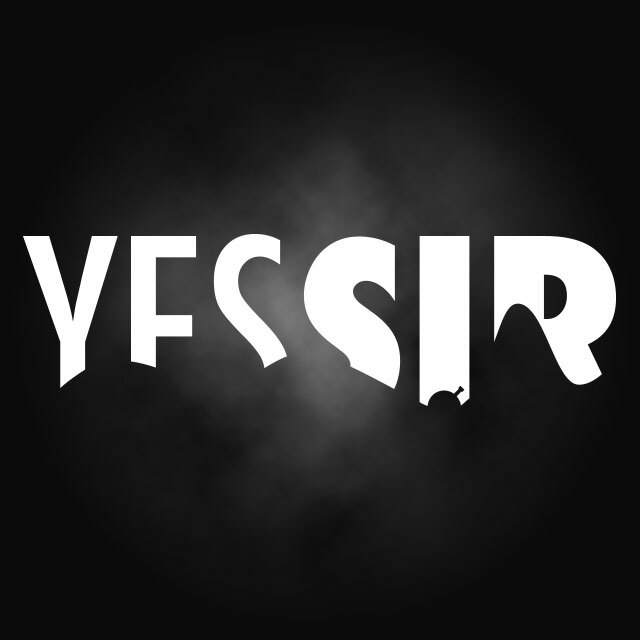 YesSir is a turn-based artillery game aiming at the defence of your country against fearsome invaders which provides a single-player and a multiplayer mode. 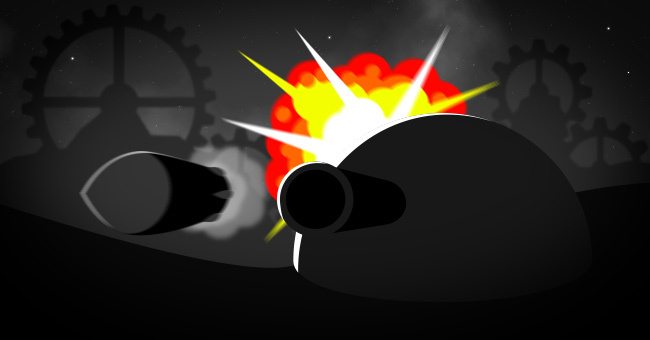 Leading a tank, you need accuracy and strategy to blow up enemies before being killed. You evolve in a destructible environment where both falling and weapon fire cause damage. Be careful, wind magnitude often changes and affects the ballistics of shot. Challenge your friends and people around the world during fierce games in online multiplayer mode (up to 4 players)! In single-player mode, more cities you clear, the more you earn money in order to buy new weapons, small missiles to thermonuclear weapon through laser and napalm and the more you become powerful in online battles! Unfortunately for you, your enemies are improving and leveling up gradually during the game, becoming so quite more efficient ! Test your skill : aim with a good judgement of distance and strategy to liberate your country! Game inspired by Tank Wars by Kenneth Morse (1990).